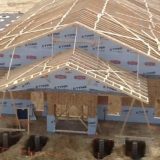 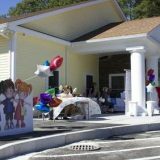 OBJECTIVE: Design and Build a New Construction pre-school in Wareham as part of an expansion of an existing program. 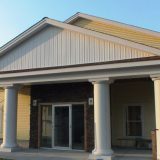 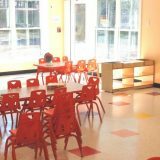 We worked as a team, very closely with the owner, to design, coordinate and build all of the necessary components that are specific to pre-schools. 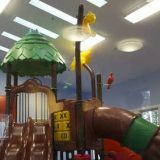 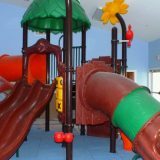 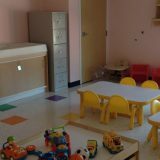 The facility features a nursery, the first interior playground in Massachusetts and full size classrooms in the rear of the building that are suitable for functions or leasing to night education programs.